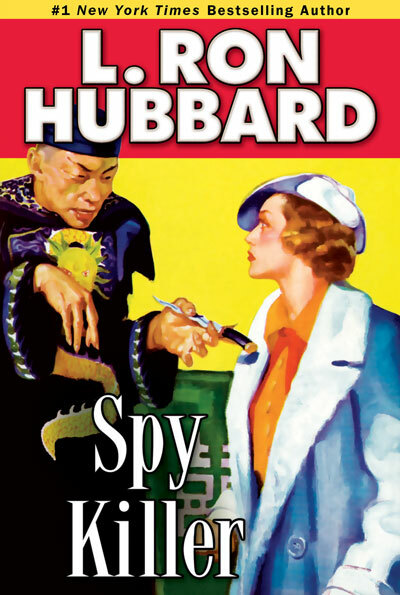 L. Ron Hubbard’s stories of mystery, detection, and investigative procedure—the crime-solving processes he characterized as “the art of observation”—were exceedingly well-wrought, if not numerous, and warmly received from their initial appearance in 1934. 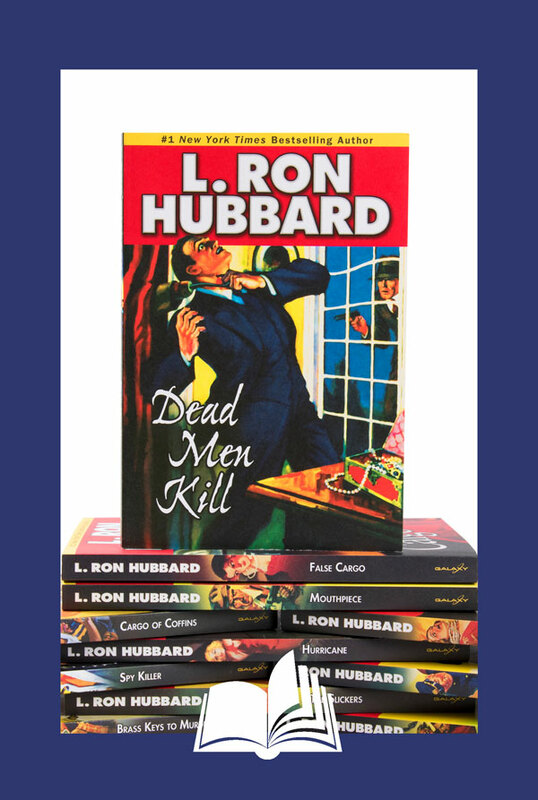 Fashioned with his fast, spare, vivid style, they plunge the reader into the heart of a murder mystery, the inside circle of danger within the maze of crime, always with the delineating sense of reality that epitomizes L. Ron Hubbard’s fiction, whatever the genre. With mystery, as with adventure, he refused to write in a vacuum or to speculate about what could be known. 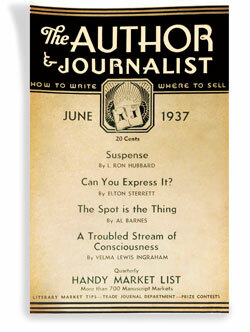 To create an authentic foundation for his detective fiction, he interviewed a wide spectrum of law enforcement officials, police officers, and federal investigators. Similar invitations were extended to other experts, such as the city’s highly regarded police commissioner, Lewis J. Valentine. 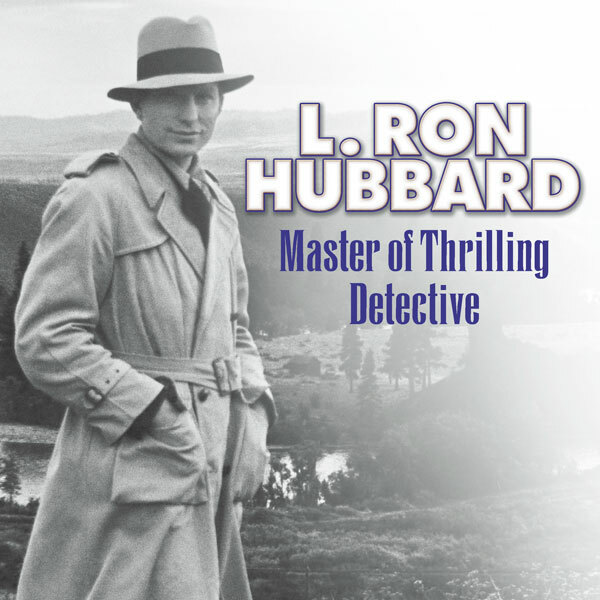 Meanwhile, L. Ron Hubbard continued to enlarge his range of study, paying a visit to the state correctional facility at Ossining, New York, the notorious Sing Sing, and, in the late 1940s, becoming a special officer with the Los Angeles Police Department. 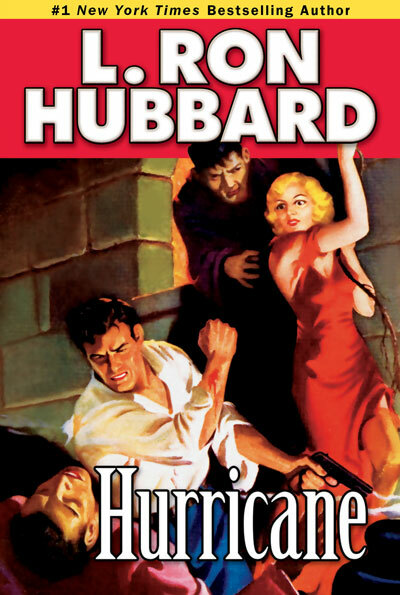 This richly diverse palette of personal experience and untiring inquiry enriched his vastly popular detective and murder mystery fiction for pulp magazines such as Phantom Detective, Popular Detective, Mystery Novels, and Detective Fiction Weekly and gave his novels and stories an unmistakable cachet of realism. 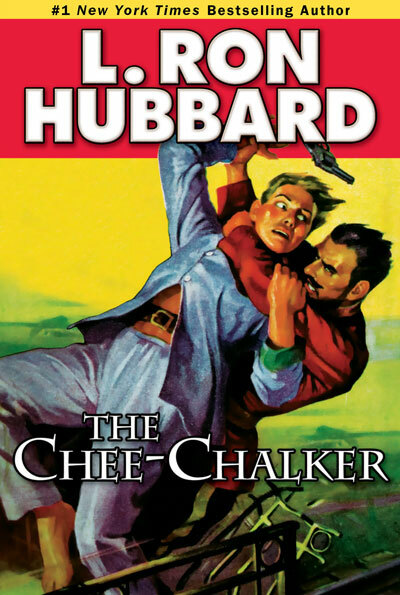 L. Ron Hubbard’s detective fiction tales are not intricately layered, puzzles-within-a-puzzle stories with bizarrely eccentric investigators. Instead, they are taut, sharp-edged crime stories with ambiguous clues and the pursuit of an uncertain truth by principled men and women who are, themselves, in harm’s way. 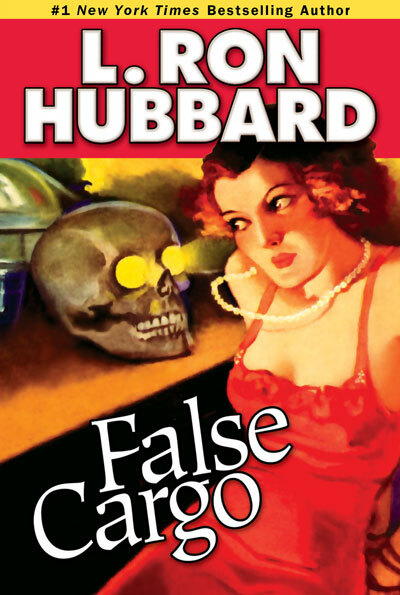 His first police story, “Calling Squad Cars!”—and second commercially published story—appeared in the April 1934 issue of Phantom Detective, one of the genre’s premier magazines. The story chronicled the career of a suspect police dispatcher forced to take extreme measures in order to clear his name. 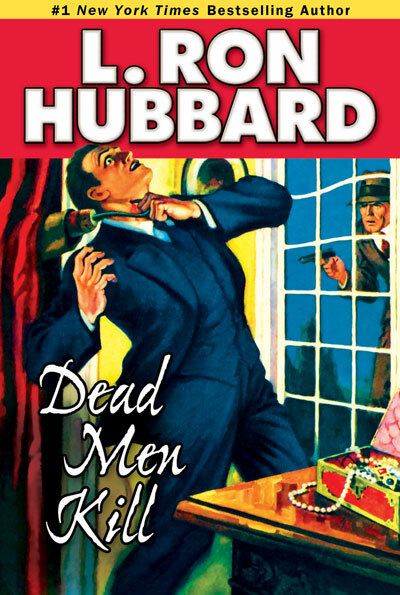 His last detective story featured a Nevada sheriff in Washington, D.C., trailing a senator’s murderer through the September 1947 pages of New Detective. 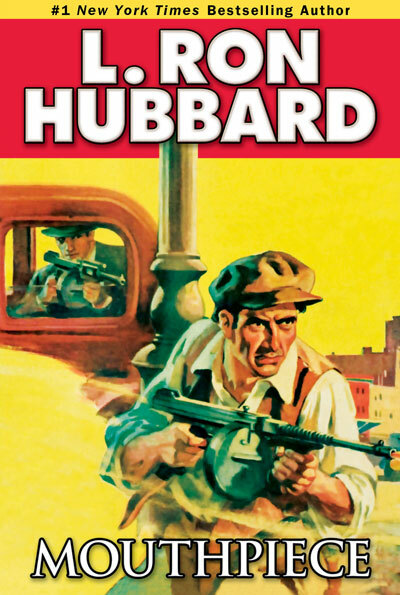 In those thirteen years, Ron Hubbard created some of the era’s memorable crime stories. 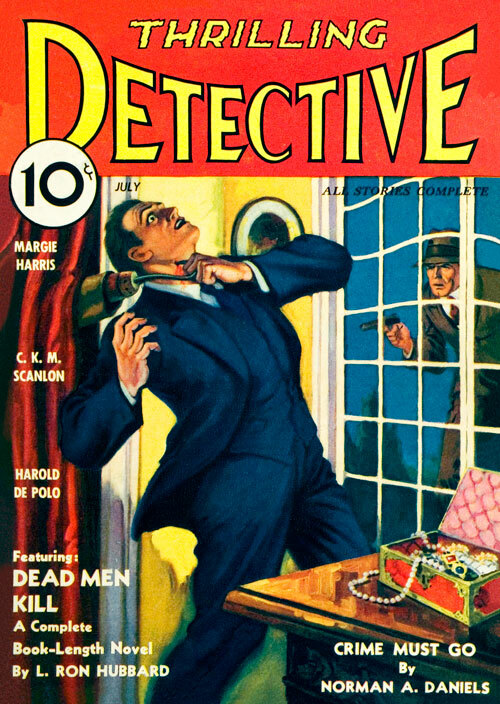 “Dead Men Kill,” which appeared in Thrilling Detective in 1934, followed a detective and coroner trying to solve a series of crimes apparently committed by men who had already died. 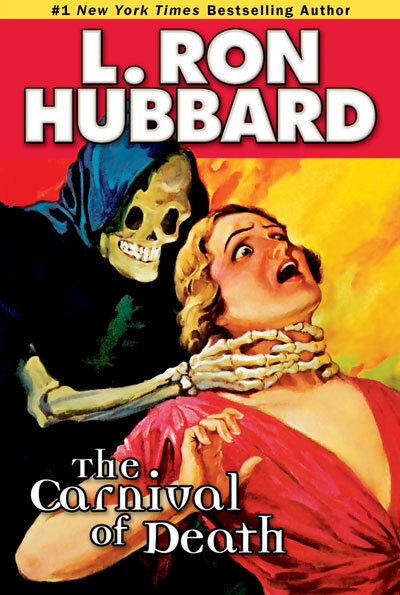 He enriched “Dead Men Kill” with a glimpse of the voodoo culture he encountered during his West Indies odyssey two years earlier, adding an uncommon flavor to a genre that was one of the pulps’ staple formulas. 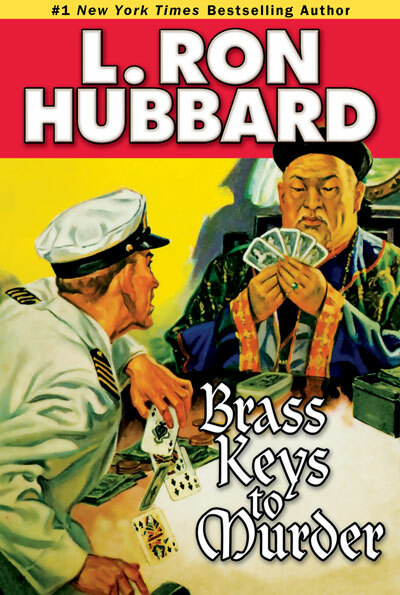 Another notable L. Ron Hubbard murder mystery yarn, “Brass Keys to Murder,” appeared in the April 1935 Five Novels Monthly under the pen name of Michael Keith, having already established himself as a front-cover standard-bearer for his adventure stories. 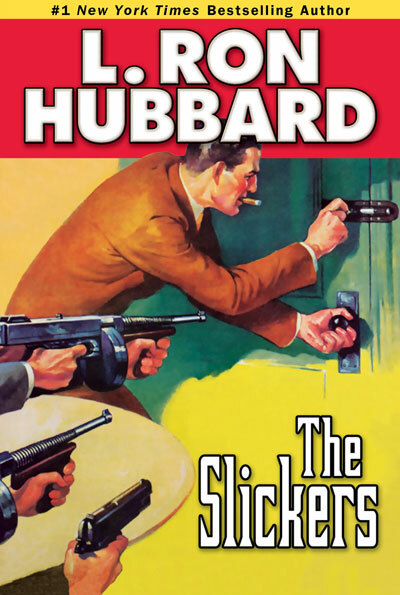 Three months later, the same magazine published “The Slickers,” about an out-of-his-element Arizona sheriff in New York City. 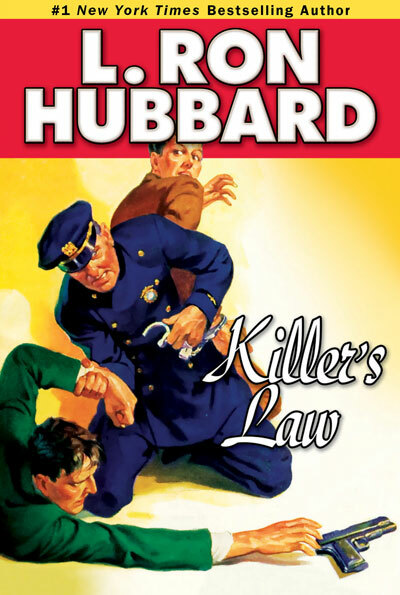 As he had earlier in “Killer’s Law,” L. Ron Hubbard made east and west collide, foreshadowing a major television show about a western sheriff in New York City that aired decades later. He looked about him, startled, but his survey crew was silent, waiting for him to go on. He stepped off down the uneven trail and vanished in the twilight of the woods. 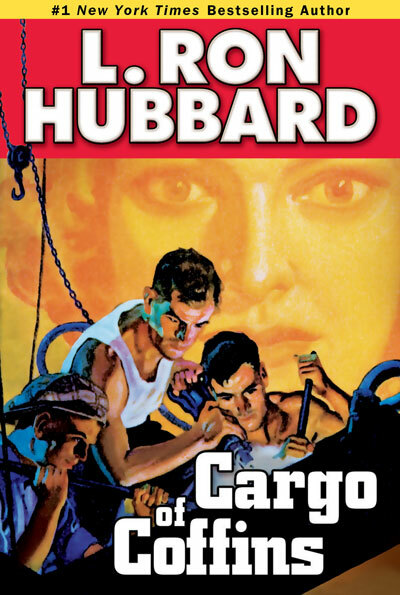 Cops, mobsters, detectives, and newshawks—you’ll find them all here in the taut, sharp-edged, and breakneck detective fiction that was L. Ron Hubbard’s trademark style. Get all 11 titles in the Mystery & Suspense Collection—21 original short stories in all.